Part of the ForceXtra 36V battery system. 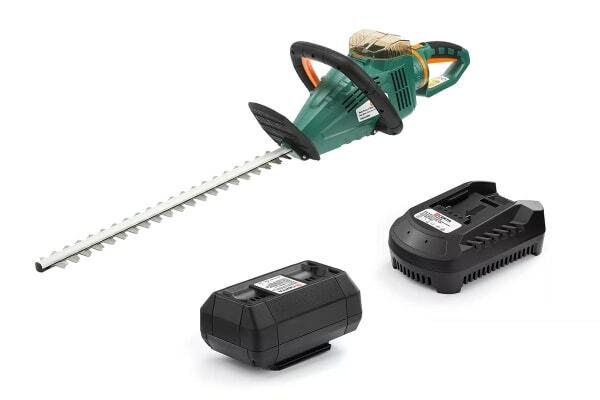 The Certa ForceXtra 36V Hedge Trimmer Kit keeps the even most unruly shrubs and hedges in check. Forget fumes, messy refuelling and miles of extension cords. 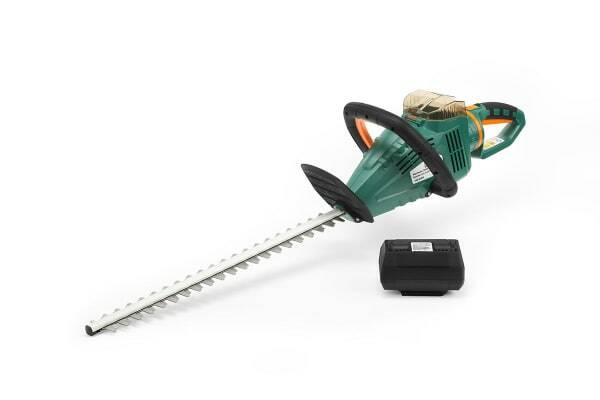 Whip the yard into shape with the battery-powered 36V Hedge Trimmer, tackling even the toughest hedges with its three-angle swivel handle and double action two-sided blades. The front handle safety controller ensures that the trimmer doesn’t swing into action when it’s not properly secured with two hands, and the hand safety shield is in place to keep your hands well out of the way. 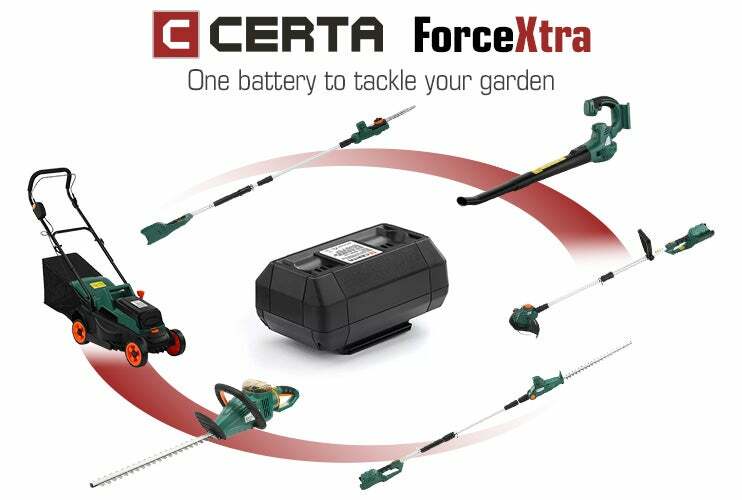 Quickly and easily switch between your versatile collection of Certa ForceXtra power tools with the 36V Battery. 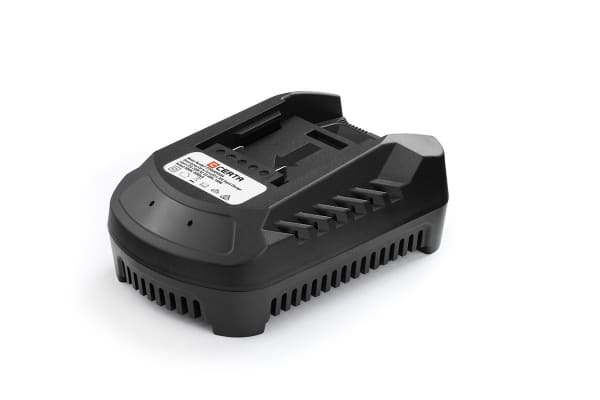 The 36V Rapid Charger boasts quick charge technology – so you can complete your DIY projects in no time.